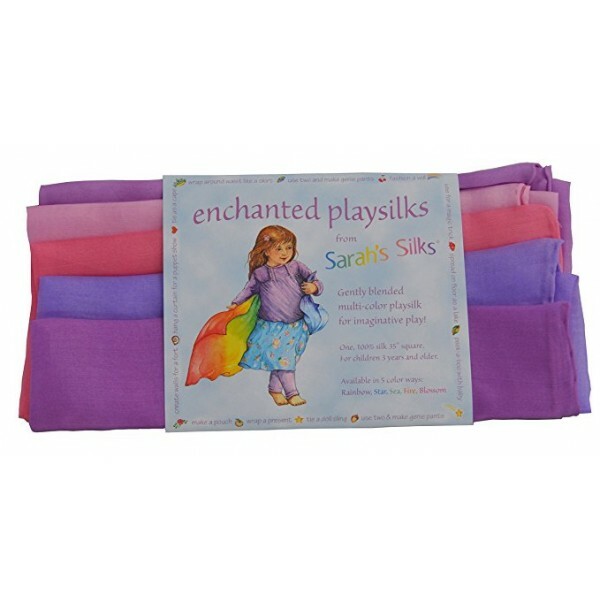 Designed by Sarah's Silks, our light and flowing playsilks are a basic ingredient for children's imaginative play. Silks can be used to create elaborate costumes, build forts, create landscapes and water for boats and animals and much more. 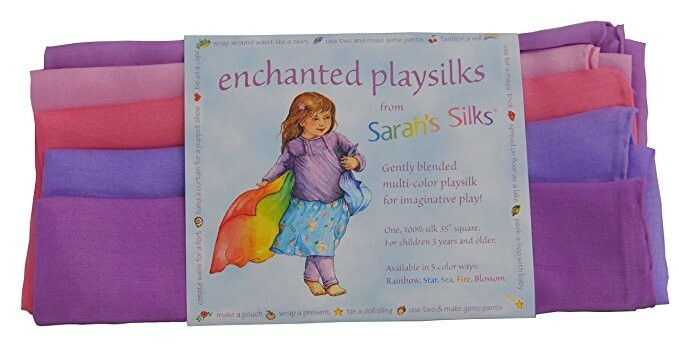 Playsilks are made of 100% silk dyed with non-toxic dyes. This playsilk is available in a variety of colorways.